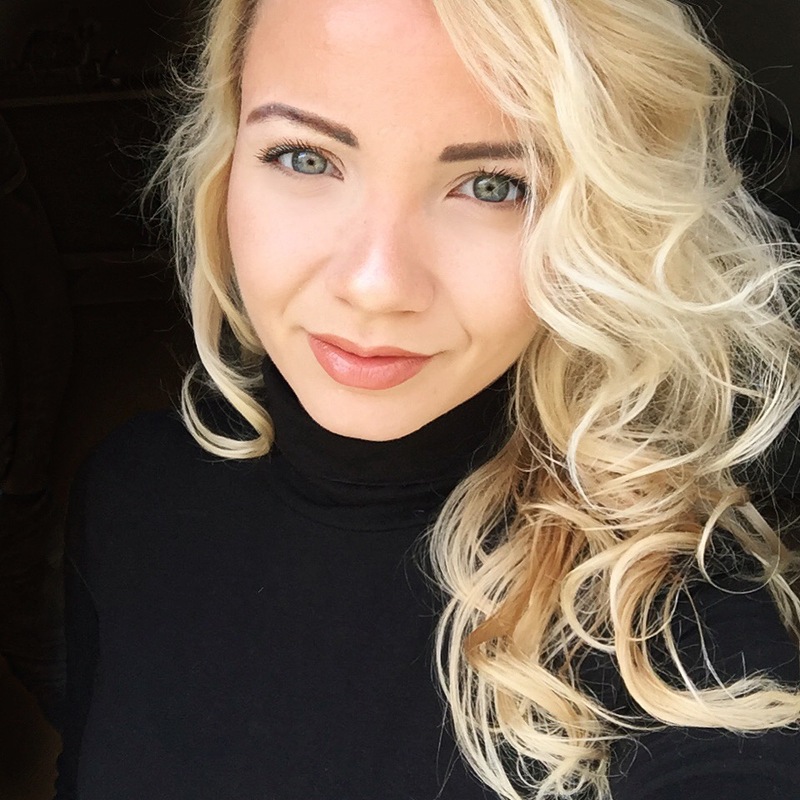 This entry was posted in Beauty, Hair and tagged #cocoalocks, #hair, #hairproducts, #hairroutine, #hairshake, #productreview, #prpackage on January 13, 2019 by Gabrielle. 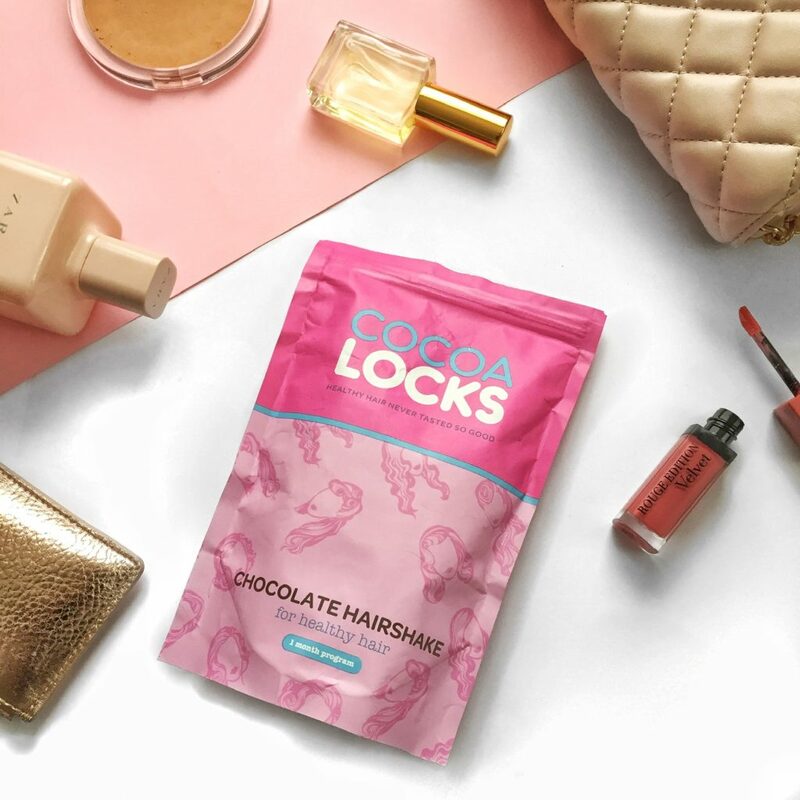 I promised you to share more about Cocoa Locks. They were kind enough to send me one of their best sellers – Chocolate Hair Shakes 1-month program. On their website you can find the Chocolate Hair Shake Program and the Hot Chocolate Hair Program. I personally prefer the shake since I am not such a huge fan of hot chocolates. First, I was very sceptical about the hair shakes and the result I may get. But I decided to try it anyway because I have been struggling with my hair for so long so I was pretty desperate. What does the Chocolate Shake contain? Biotin is the main ingredient of the shakes. It promotes the growth of the hair and it also improves its condition. The Chocolate Hair Shakes also contain zinc and selenium. They help the hair repair and also prevents the hair from thinning and loss. –it says all you need is cold milk but actually you better do it with warm/hot milk.